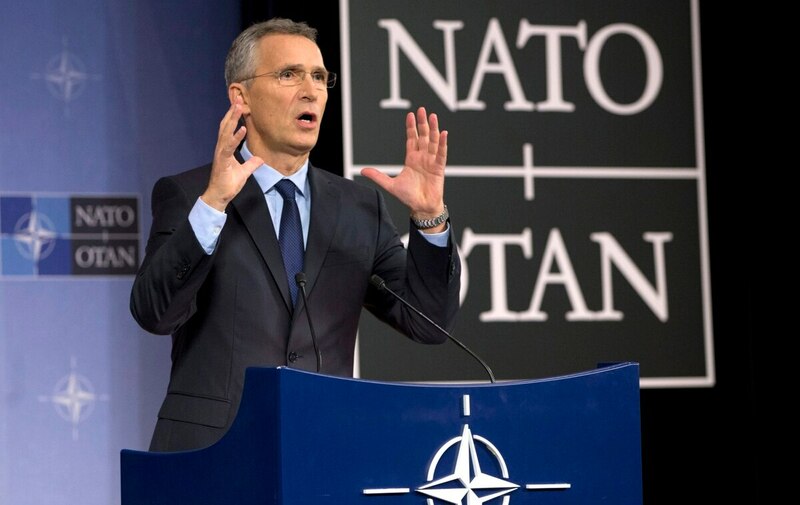 BRUSSELS — NATO’s chief says the alliance plans to send around 3,000 more troops to Afghanistan, half of them from the United States, to bolster efforts to train the Afghan army. He said the troops won’t conduct combat operations but help to train and assist the Afghan security forces, notably to train special forces and build up the conflict-torn country’s air force. Stoltenberg said around half the new troops would come from the United States, the rest from the other 28 NATO member nations. Allies are expected to commit troops during two days of NATO defense ministerial talks starting in Brussels on Wednesday.